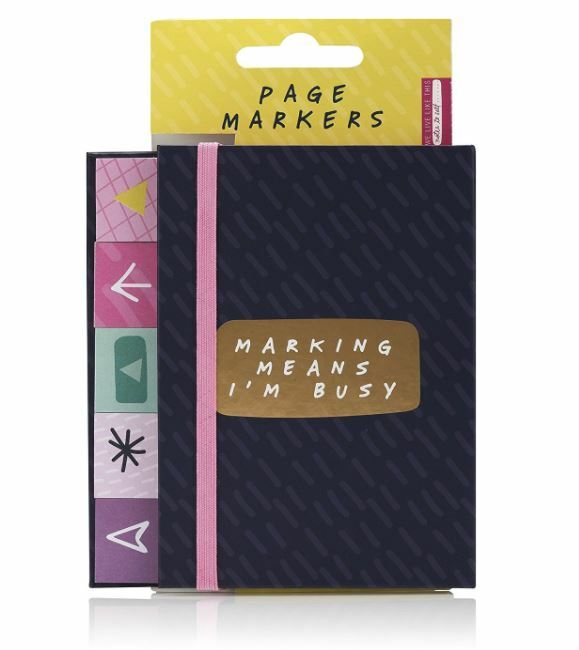 Sticky notes – absolute essentials for planning your new year in style, right? These caught our eye as being perfect for bullet journallers, Filofax lovers and even people who *gasp* just plan on a calendar! Animals make frequent appearances in our stationery for good reasons – they pass the “squee!” test and they’re very popular, especially on cards for you lovely lot to send to other people. 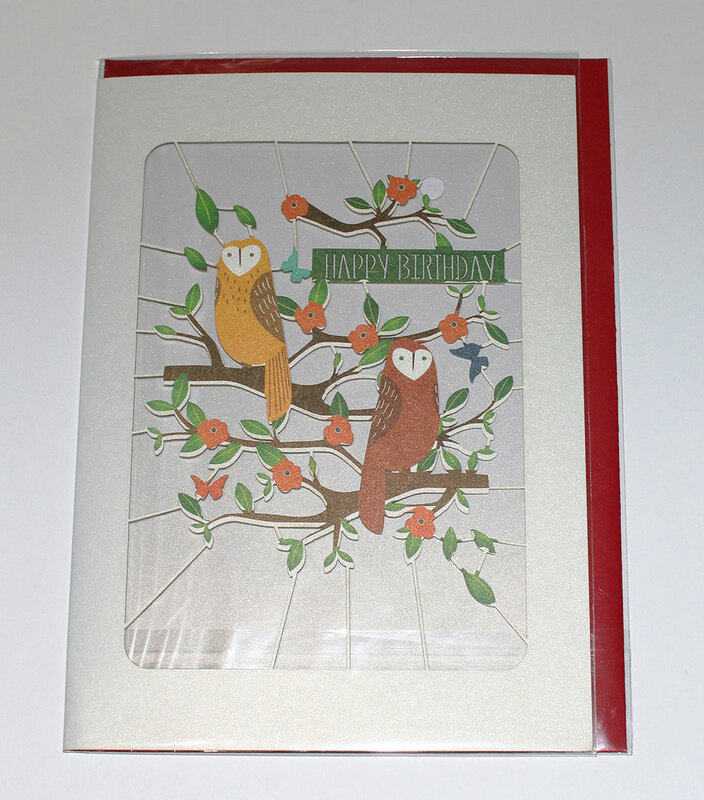 Don’t, however, get so distracted by the shimmery owls that you fail to notice that this is in fact a birthday card. Definitely not speaking from experience. Absolutely not. 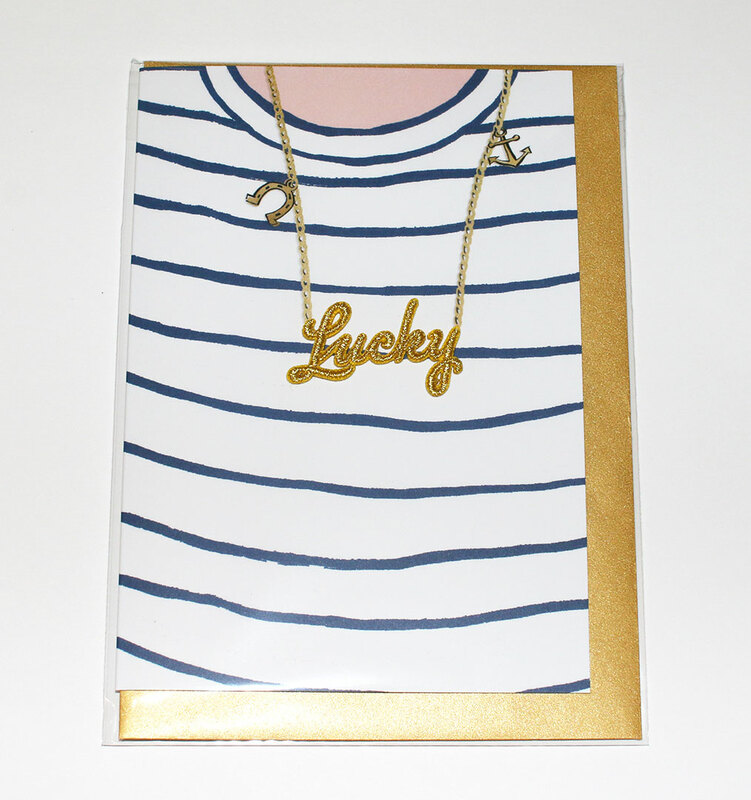 “Lucky” embroidered card by Petra Boase. We’re big fans of Petra’s quirky, unusual designs, and the idea of starting the new year with a message of luck felt like a lovely one. Blank inside for your own message, who will you send yours to? Hands down our new favourite pen, this retractable gel pen (GEL PEN!!) comes in several gorgeous shades and never, ever leaks in your pocket or your bag. It really is the little things in life, but I have lost count of the number of times I’ve had to bleach ink off my hands after fishing a pen out of my bag in a hurry. 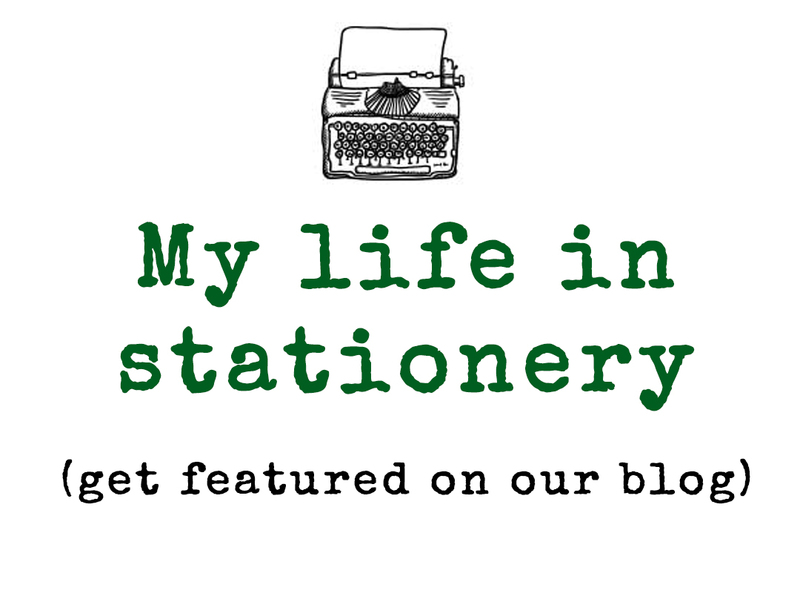 For the pen geeks amongst you, it also has a lovely smooth line and minimal bleed – so really good for thinner paper and airmail letters. Also included was a fab postcard from Dandelion, for touching base with that friend who doesn’t celebrate Christmas (or the one you missed off your list by mistake in December). Postcards are always a gorgeous way to say hi without the pressure of filling up a whole card or letter. What was your favourite item in January’s box?